Yum, yum, yum! I love chicken wraps a lot and the only reason I haven't been eating them lately is that they quickly have lots of calories, depending on what you put inside. However I think I will give this recipe a try next week because I have never eaten guacamole and I really want to try it. Looks so easy and quick to make and of course you can use about any dough you like. A perfect alternative to meat dishes for the veggies among you and they surely look just as tasty as a burger. Broccoli is one of my favorite vegetables and I really can't say no to healthy cheese recipes! And I like that it's actually made with milk instead of cream because it allows you to save needless calories (and maybe save even more by using another cheese?). The idea of baking healthy cookies with bananas and oatmeal in order to avoid flour isn't new to me as I tried a simplified version before (take a look at the recipe here). 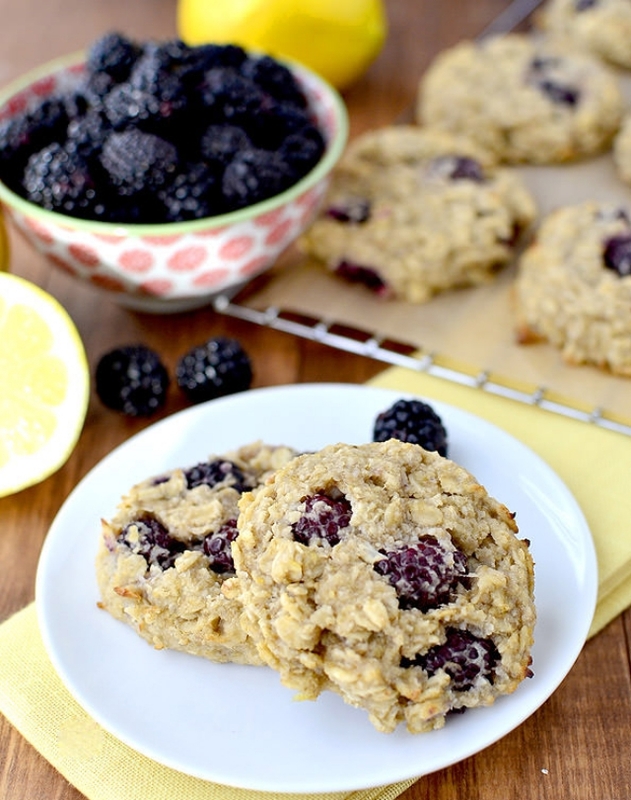 However the addition of lemon juice and blackberries makes this recipe even more intriguing and should be perfect for those of you who live vegan or gluten-free. Have you found a must try recipe for yourself? What are your go to healthy recipes? 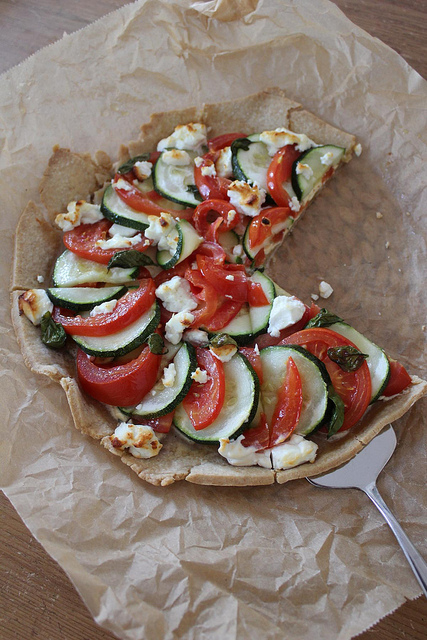 nom nom♥ the zucchini tomato tarte looks so delicious! Delicious healthy stuff! 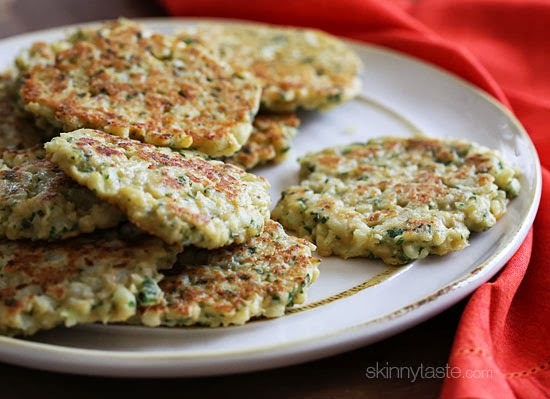 OMG, I sooo need to make a fritata sorta thing soon and those cookies look sooo yummy! Everything sounds so delicious and healthy! 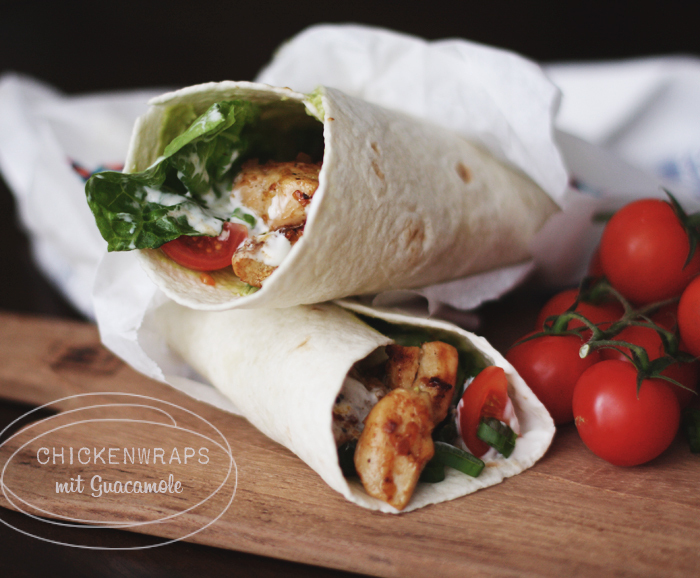 I really would love to try out those chicken wraps with guacamole! I love guacamole! 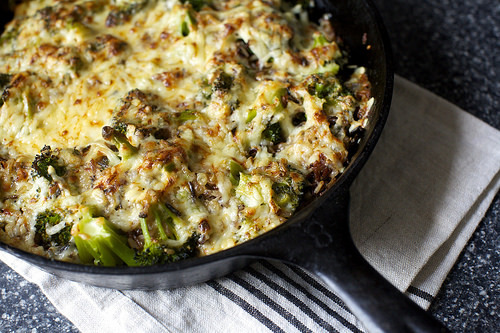 That broccoli and cheddar casserole sounds amazing too! I need to get cooking! Yammie the breakfast cookies are a must make!!! I think I love almost any kind of wraps. Those chicken wraps look so delish. My mom would love those cookies! Yummmm!